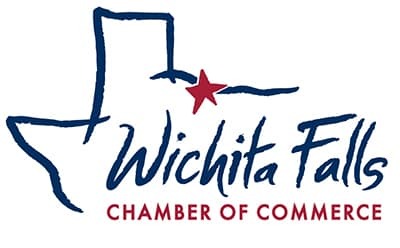 Nearly nine years ago I was new to the Chamber world, having worked for the previous ten at an economic development organization that wasn’t a Chamber. Just a few months into my job as Chamber CEO, a colleague recommended I attend the Institute for Organization Management, better known as Chamber Institute. 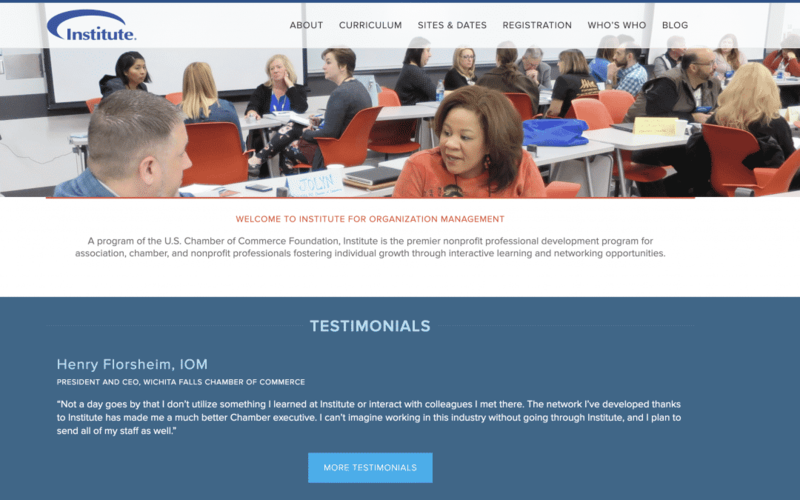 A program of the U.S. Chamber of Commerce, the Institute provides a four-year deep-dive into managing and working for a membership organization. I arrived at the Institute in Athens, GA, the evening before classes began, and got settled into my room. Once I was unpacked, I went downstairs to look for some dinner and a beverage. When I found the bar, one other guy was sitting there all by himself, and we struck up a conversation. Turns out he was on Institute faculty and was there to teach Chamber execs how to deal with difficult people. Over the next couple of years, I got to know him well, and eventually had him to my city to speak to our members. The night before his speech, my wife and I had him over to the house for dinner. While I was cooking in the kitchen, they were cooking up a scheme to help us find a bigger, more progressive community. Our friend just happened to know a headhunter who was representing a Chamber in Texas, not too far from where my wife grew up. He made the connection, and the rest is history. Thanks to Chamber Institute, my family and I moved to Wichita Falls. PS – That guy was Glenn Shepard. If you recognize the name, it’s because Glenn has been here a couple of times helping our members learn ways to better deal with difficult employees. He’ll be coming back to Wichita Falls later this year. Even though he excels at teaching this course, he’s even better at helping people make connections. If you can learn that skill, you can succeed in business, and in life, no matter what you do.